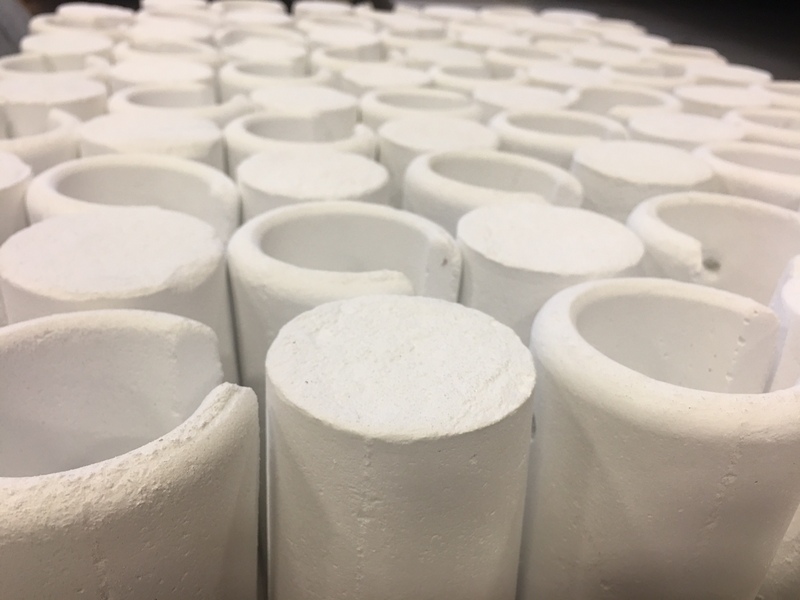 Sampler Dip Cups | High Temp Inc.
HTI currently manufactures two high quality sampler dip cups for the investment casting industry. In addition, our complete “in house” design, development and manufacturing process allows us the freedom to produce any custom shape sampler cup that would suit your needs. Call or email us to find out if either of our current designs could fit your needs, or send us a drawing of exactly what you’re looking for.